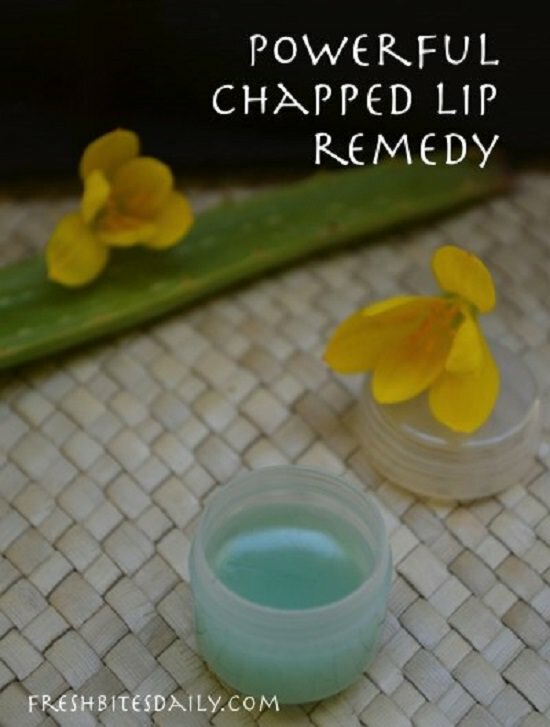 For naturally beautiful and nourished lips, try these 10 homemade lipstick recipes. All of these are fun to make and with detailed tutorial! 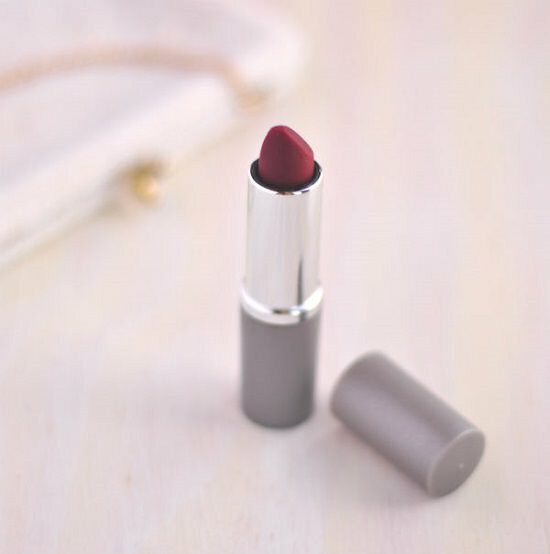 This smooth, organic lipstick recipe guarantees year-round protection from the elements. Wellnessmama provides the detailed post on it. 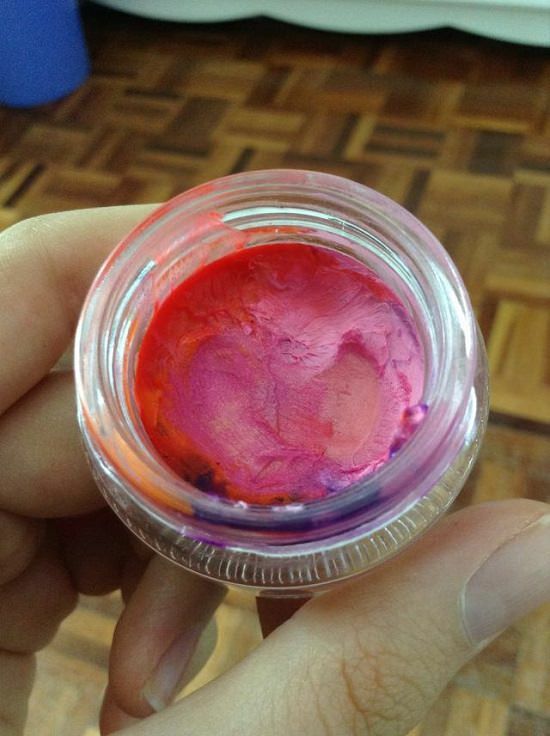 The soft, creamy texture of this waxy, vegan lipstick is at par with the fancier versions in your makeup kitty. We got the inspiration from here. 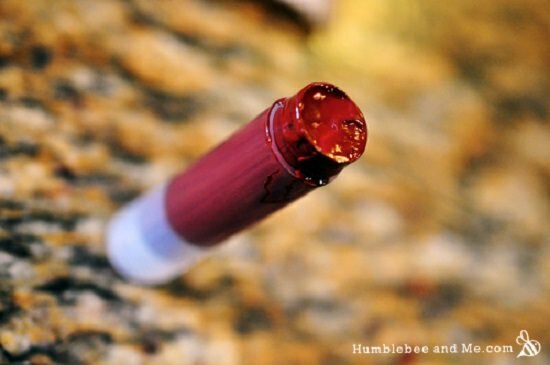 Enriched with the nourishing properties of beeswax, coconut, and shea butter, this lavender-scented lipstick is perfect as a thoughtful homemade gift. Dr. axe tells us how to make it at home. 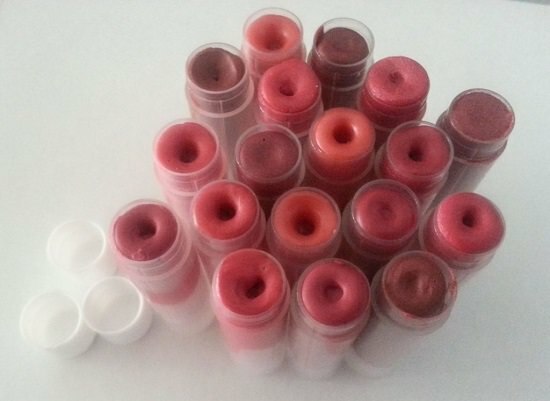 This chemical-free, fragrant lipstick is the perfect remedy for chapped and dull lips. Here‘s the DIY! This smooth, luscious lipstick is sure to make your girlfriend squeal in joy this Valentine’s day. See the step by step tutorial here. This glossy, crayon-colored lipstick is for those times when you need a quick mood elevation. Plus, there are umpteen ways to customize the color and scent by snapguide. 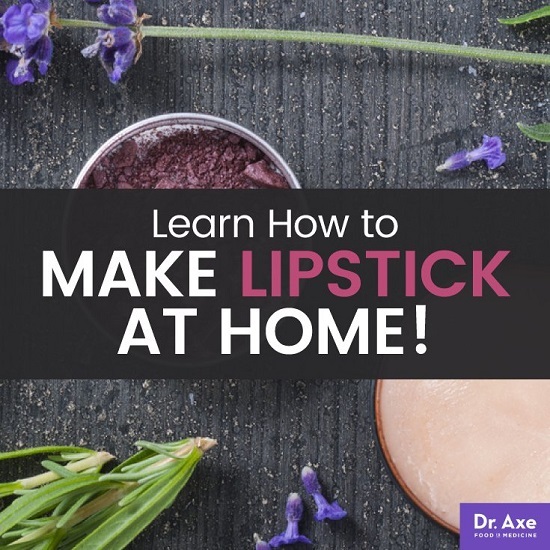 Fortified with the hydrating properties of aloe vera, this scented homemade lipstick is sure to find a permanent spot in your handbag. The complete tutorial is here. 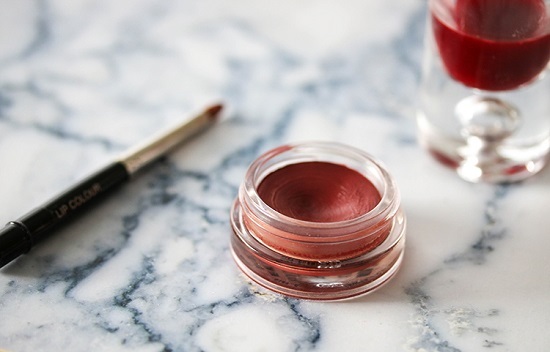 For a smooth, nontoxic lipstick that stays longer and doesn’t weigh you down, try this DIY here. 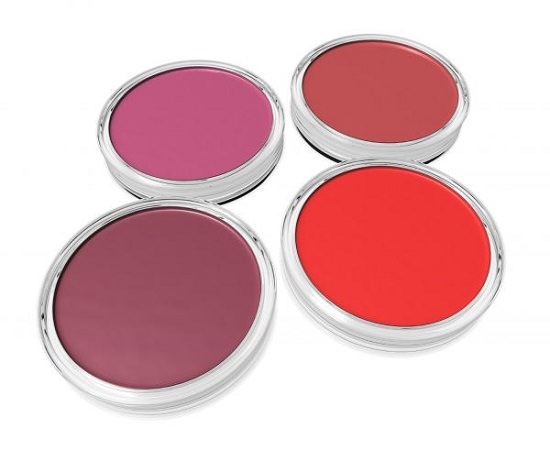 This rich, full-bodied lipstick is your one step forward in eliminating harsh chemicals from your makeup routine. Learn how to make it here. This moisturizing matte lipstick is easy to make and lends an ultra-defined look to your lips. See the detailed tutorial here.